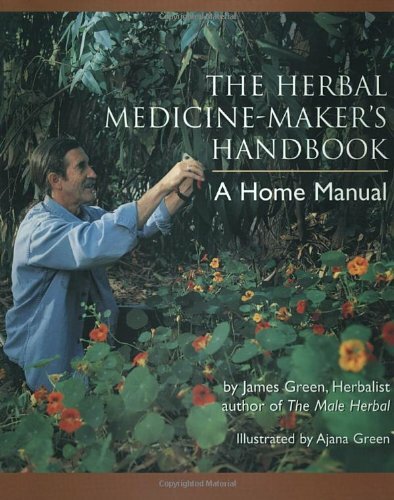 This book has step-by-step instructions for making any kind of herbal preparation you could possibly think of. It also explains why you should do certain things, not just how, which is handy to know if you find yourself faced with the need to improvise. The Herbal Medicine Maker’s Handbook extremely detail-oriented, but still very readable – Green is authoritative while still being lighthearted. 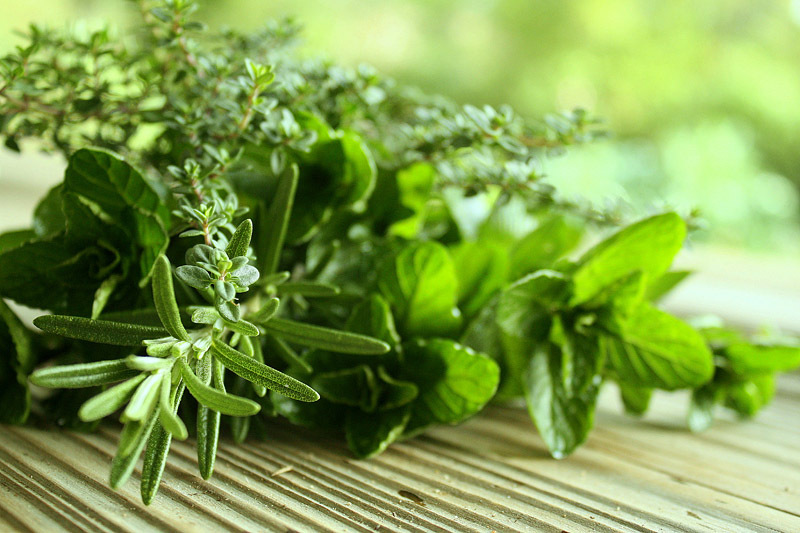 A prime example of this is the chapter on herb jellos, an unexpected and surprisingly useful way to prepare herbs for kids – and one that he stumbled on quite by accident! 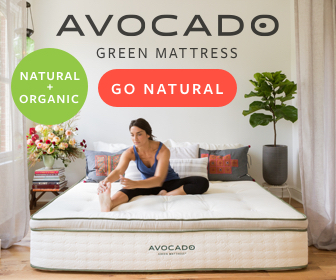 The book also contains a brief overview of 30 plants that he and the other co-directors of the California School for Herbal Studies developed for use as part of the school’s curriculum. No herbal home should be without this delightful book, which provides simple and creative ways to use herbs in the kitchen. 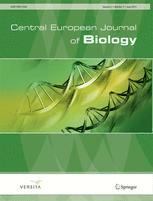 Detailed profiles of many common cooking herbs and spices explain how these often over-looked plants are useful for health. Delicious and unique recipes include cooking oils, seasoning salts and sprinkles, herbal honey, cordials, and vinegar. 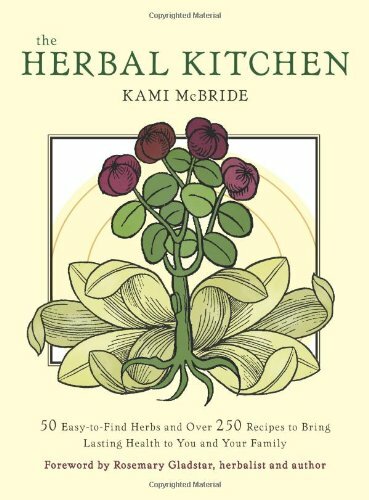 The Herbal Kitchen is full of creative ways to use recipes in everyday cooking- nothing about this book is complicated, but the recipes are delightful and not to be missed. One of the best volumes for folk herbalists searching for their path, the informal but detailed exploration of the art of herbalism in The Herbalist’s Way leaves you with the sense that you’ve spent the afternoon across from a wise elder, chatting as you both enjoyed tea. In fact, the authors highlight conversations with many herbalists throughout the book, so by the end of the book you have learned from the experiences of many others. 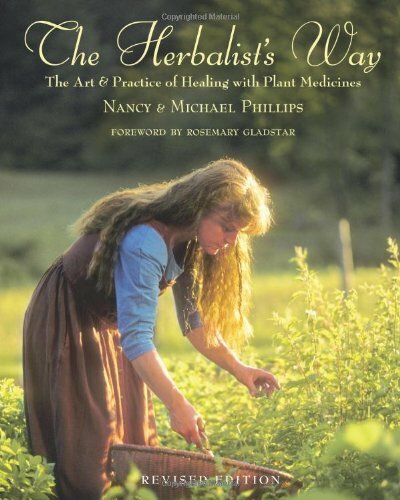 This book explores how to become a herbalist and why – from an overview of the many possibilities to finding your niche, legal aspects, and more. Tierra has a background in Traditional Chinese Medicine, so that’s the focus of Healing with the Herbs of Life. 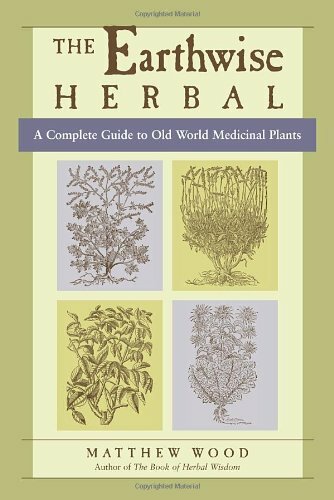 This book is more detailed and yet easier to understand than some courses on the subject, so it is absolutely worth the investment if you are interested in learning about this style of herbalism. 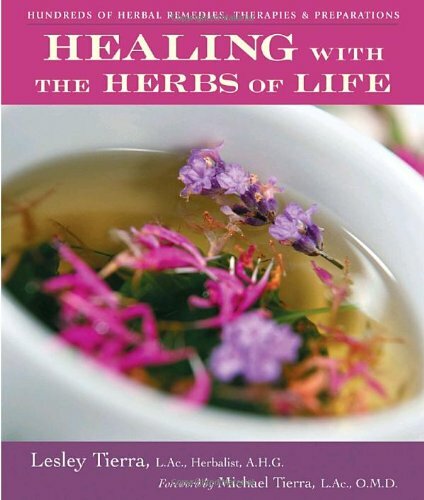 The book is divided into three sections covering the fundamentals of herbalism, a TCM perspective on disease and the process of healing, and a section on regaining and maintaining health. 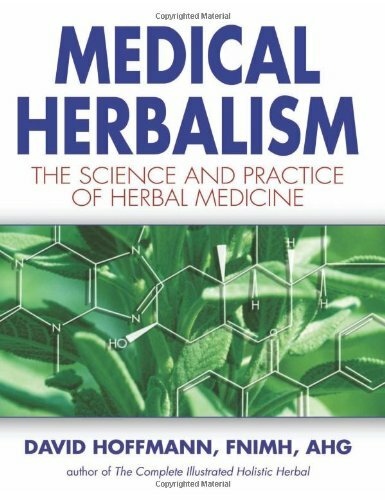 The fundamentals of herbalism section include a detailed material medica and appendices at the end of the book contain a convenient reference for weights and measures, along with a listing of TCM formulas. This book is good for beginners as a learning tool, or for advanced students as a reference.